Meet our gorgeous residents Mrs & Mr. Cowley who live in a very pretty park with spectacular views over the countryside. Can you guess where this park could be? Well, it’s in Cornwall and the park is aptly named Valley View! Mr. Maurice Cowley moved into his lovely home in March 2017. He lives with his lovely wife, Mrs. Rita Cowley and their daughter Sue who is also their full-time Carer. They have 3 adorable dogs- Holly who is 10 years old, Mouise is 8 and Stormy is 3. They originally lived in Swindon in Wiltshire where much of their family still lives. They have a large family with 8 children and 14 great-grandchildren! Rita loves to knit while she sits and watches the scenic views across the valley from her home. She knits jumpers and scarves for her family and tiny jumpers for her dogs. Maurice enjoys drawing and painting. Well with the lovely panoramic views, painting seems like the perfect hobby! 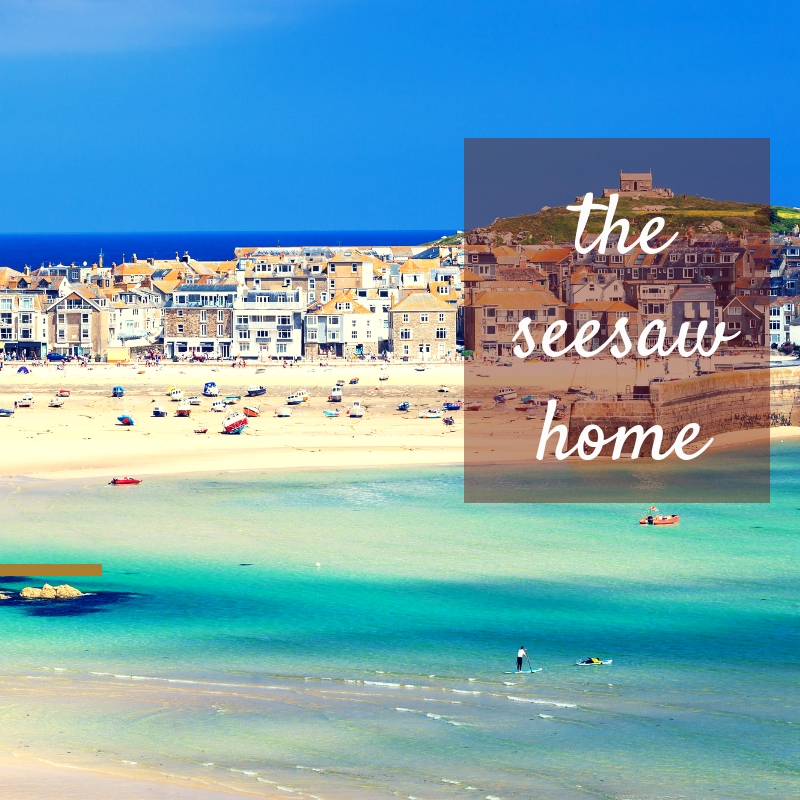 “When we moved into our home, the way it was located on the hill, made it look like a seesaw, so we decided to call our home ‘Seesaw’,” says Sue. With local pubs and restaurants within walking distance and a bus stop just outside the entrance to the park, this really is an ideal park to enjoy your golden years! Bodmin is a historical town where the Cornish Rebellion started in 1497 and is home to the famous Bodmin Jail. Bodmin Moor provides beautiful walks across the picturesque moorland. Bodmin also offers a range of local shops, supermarkets, facilities, amenities, hospital and a railway station with good connections to the region. We have a home each in the lovely Little Trelower Park and another one in Travellers Rest Park. Please get in touch with us and arrange a viewing today! Previous Married in Saltmarshe Castle, now living in Saltmarshe Castle – 43 years later!